Thank you so much visiting our little "Stuff to Buy" shop! We are not a big corporate store so our "purchase" set up is not glorious. We have a simple system that "gets the job done". Please bare with us as we "mallet and chisel" your receipt! HEEE! Contact us direct if you want to make a purchase with multiple items! I just need a list of items, amounts, sizes and such. I will get the total worked out and have you pay via PayPal.me.....super easy! The Complete Combatant has field tested the TRAINSAFE Pistol Disabler, the ROGERS SCHOOL Tap Track Training Aid (TRT) and the PHLSTER Flatpack Tourniquet Carrier (with the deployment tabs). 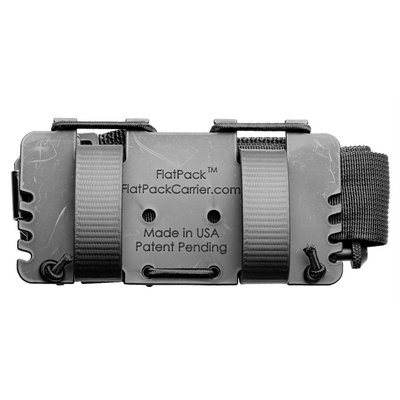 We have found all 3 products have exceeded our expectations and we proudly offer these to you! 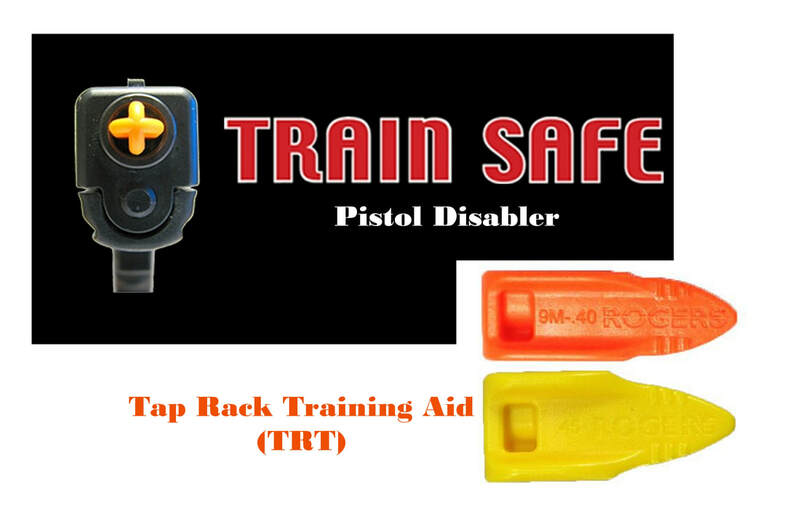 Roger School Tap Rack Training Aid (TRT): These yellow or orange TRTs will be placed in your EMPTY magazines. 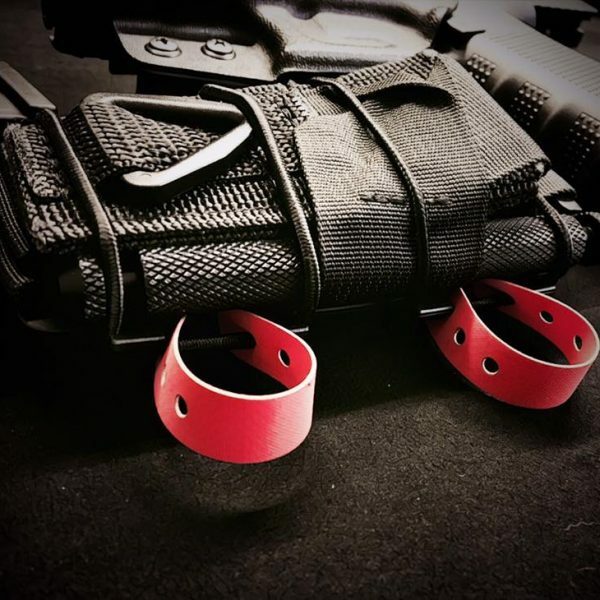 One TRT and mag will be in your pistol which will keep your slide from locking back. The second TRT will be placed in your extra mag and is used during mag changes and malfunction drills. PERFECT FOR DRY FIRE PRACTICE! The TRAINSAFE Pistol Disabler (x1) & the Rogers TRT (x2) are sold together.